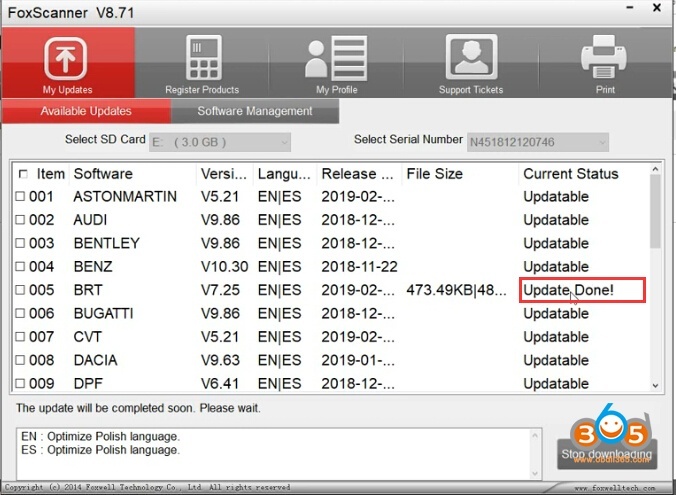 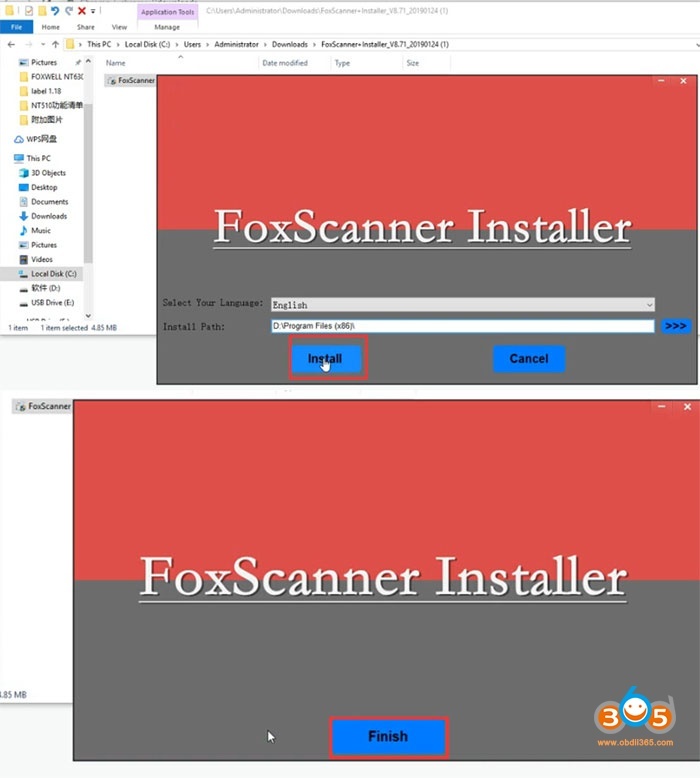 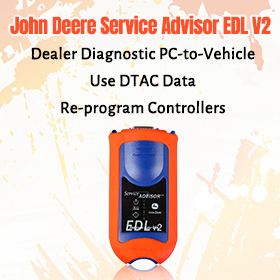 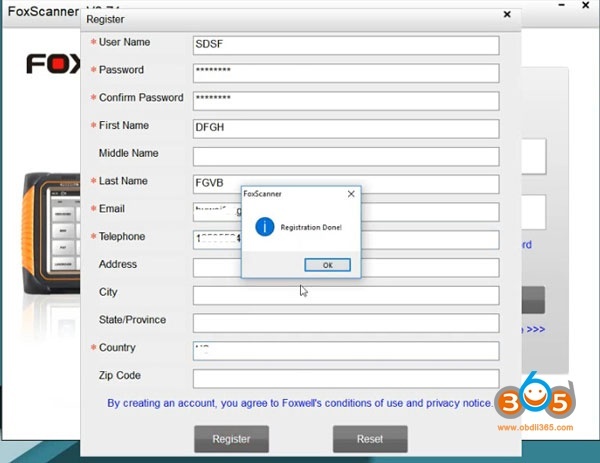 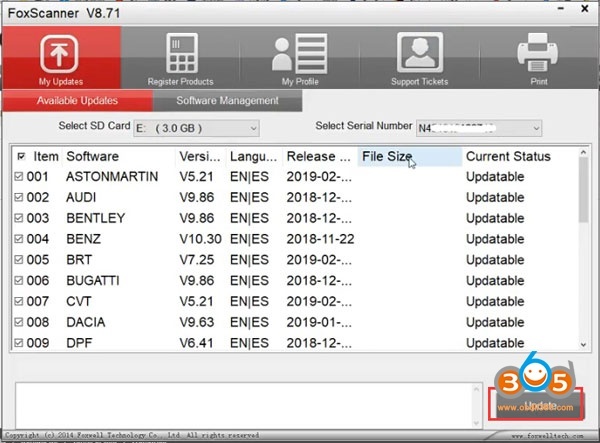 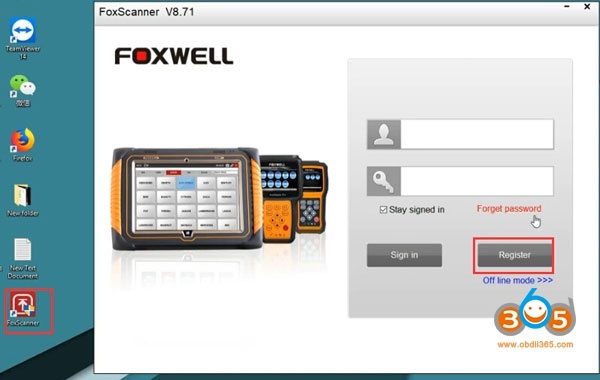 Here’s the step-by-step guide to register and update Foxwell NT650 AutoMaster multi-application service tool. 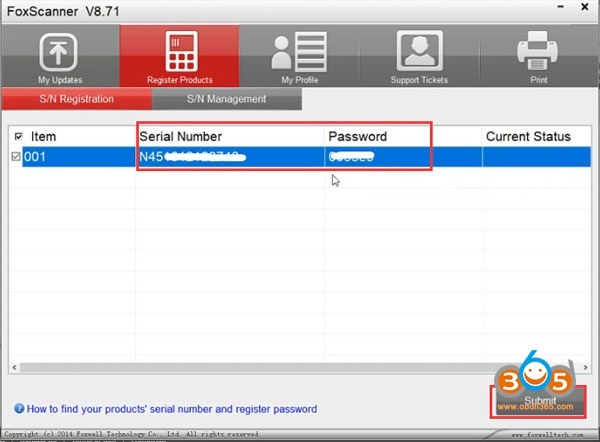 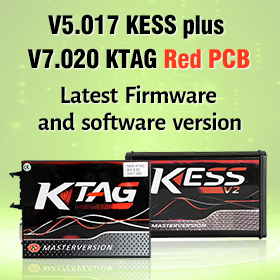 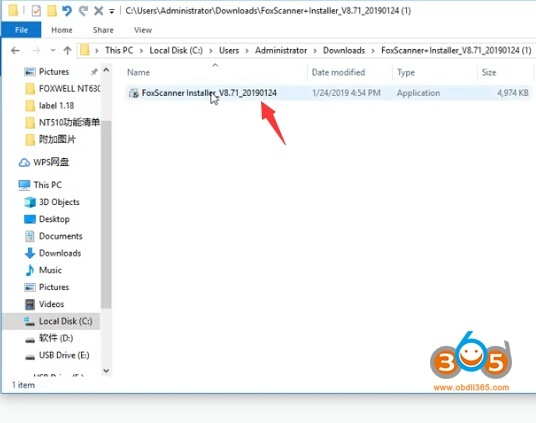 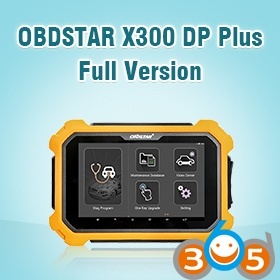 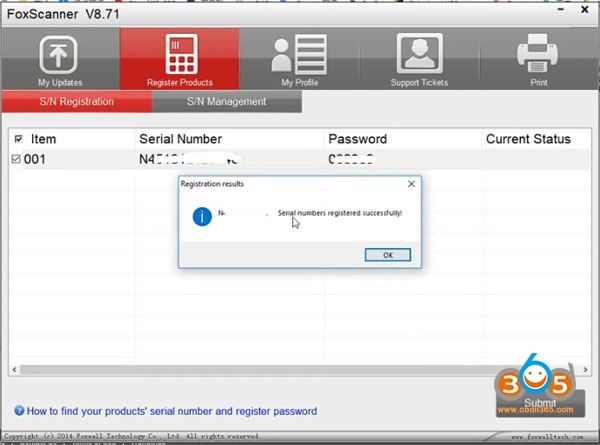 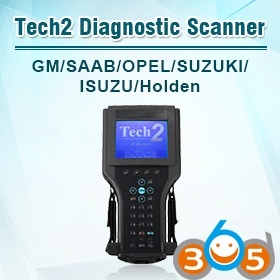 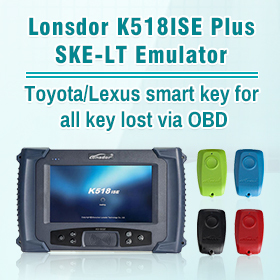 You need to get the NT650 scanner device serial number and register password. 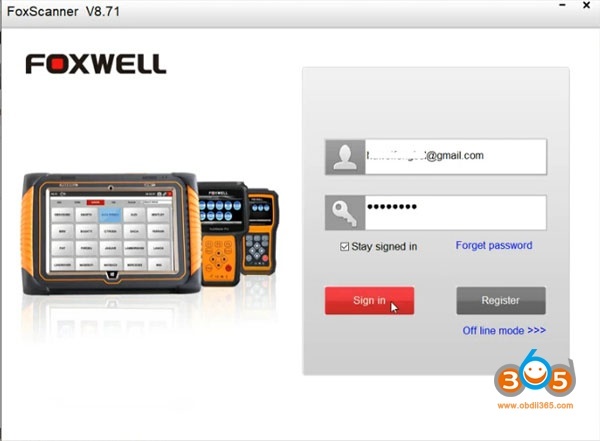 It will display Foxwell NT650 S/N and password. 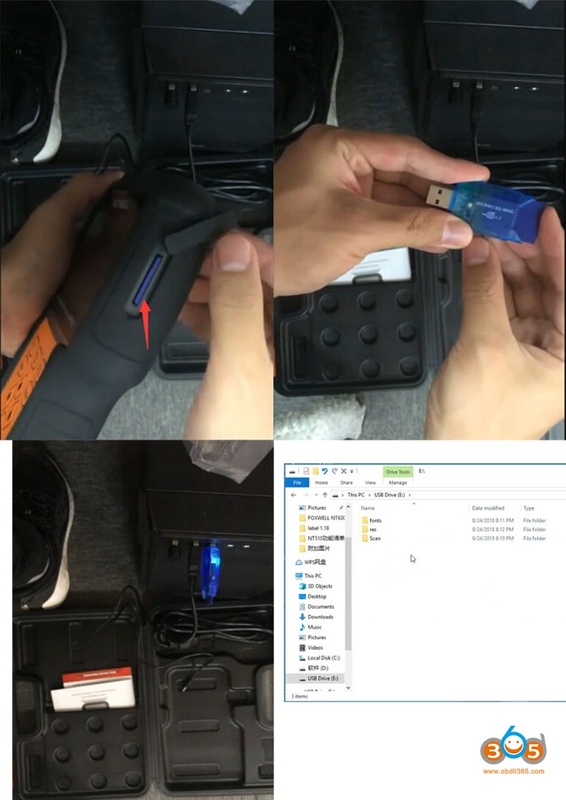 Write them down on the notepad. 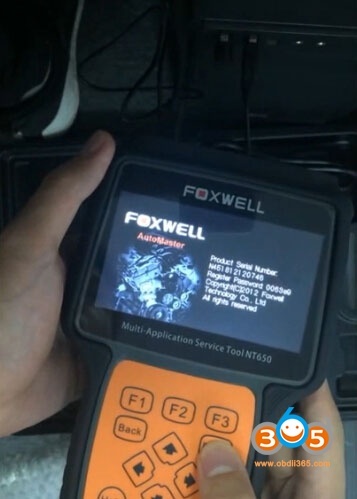 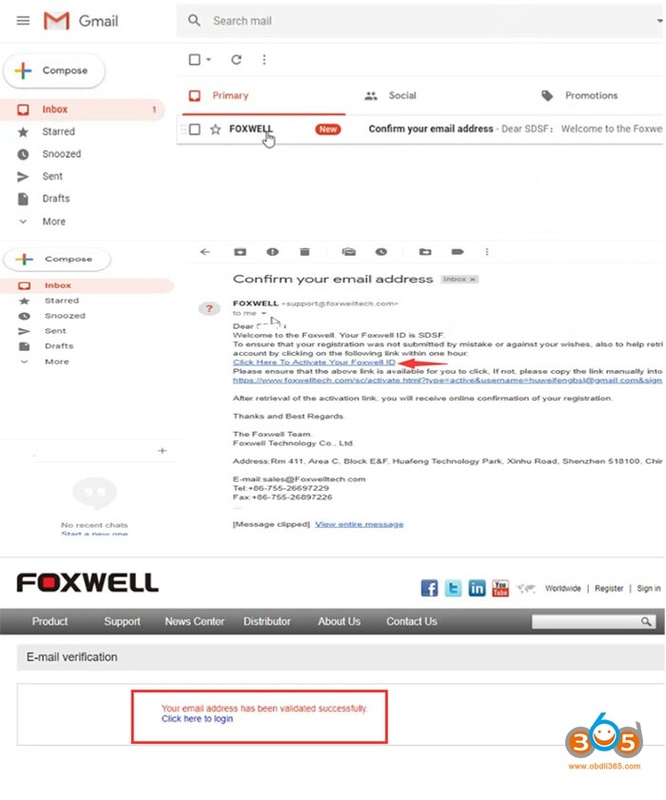 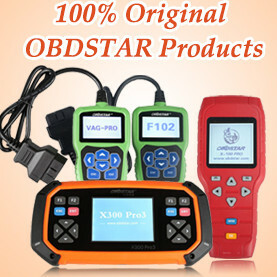 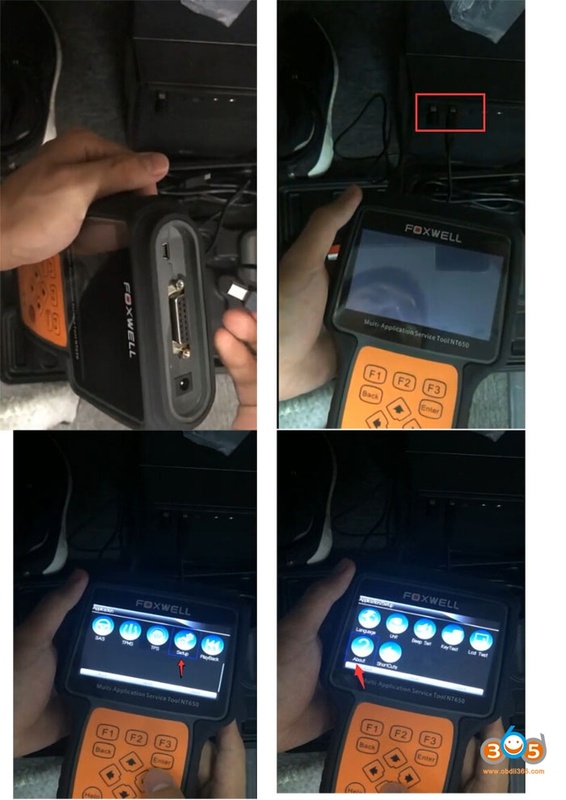 Now browse official website www:foxwelltech.com, choose Product NT650. 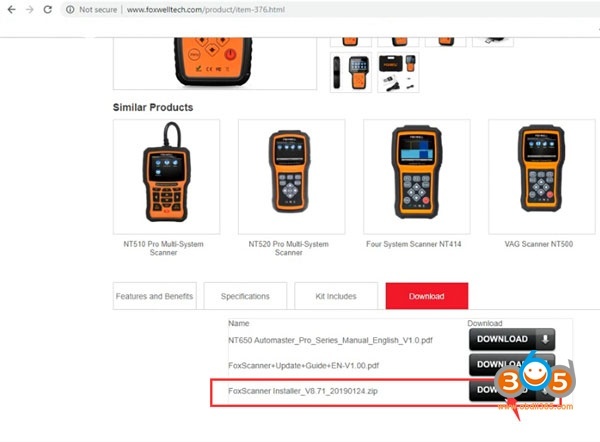 Select Download under tha product page. 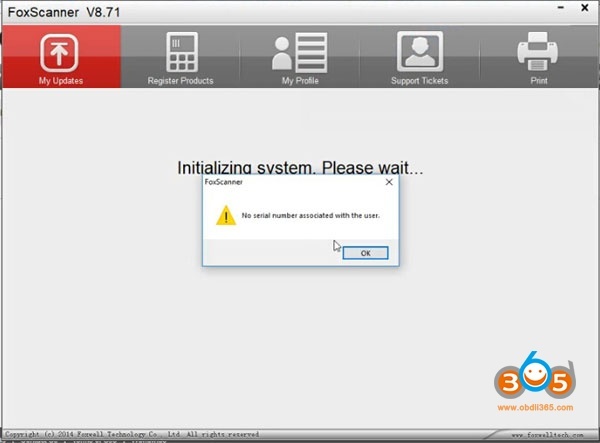 You are allowed to manage software as well.